Four schools took part in a Quad Kids tournament at Kingsmeadow school last Friday. 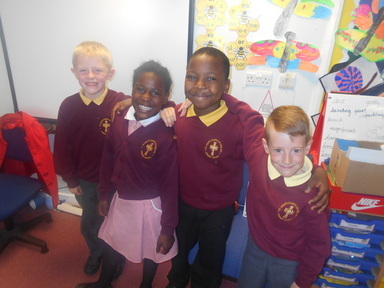 Year 2 from our school were amongst the classes. We heard some amazing news today! I am thrilled to announce that the top three boy places went to three of our boys at St. Aidans! A girl from St. Aidans also came 3rd after the four events!